Often times, when we are looking for skin care products, we have a lot of reasonable expectations. First, there is the matter of safety, which is why non-toxic skincare is in high demand these days. Consumers are becoming aware of the hazards of using certain chemical ingredients in their skincare, and they don't want that kind of exposure. Even if there is no inherent risk in using certain synthetic ingredients on the skin, there may be no benefit either. With all the beneficial botanical oils and extracts we have available to us, we're better off choosing to use nourishing ingredients on our skin. Beauty is an extension of health. Then there is the matter of efficacy, we want our skincare to do something positive and specific for our skin. This can be a difficult area to navigate as the buzz words and hype surrounding product marketing makes everything sound like the next miracle cream or fountain of youth. For example, it seems like every new anti-aging product these days is featuring plant stem cells, which sound very promising in terms of the benefits they are said to deliver. Putting edelweiss stem cells in a face serum allows companies to charge upwards of $400 for 1 ounce, so consumer perception is everything. However, these products actually contain stem cell extracts and not live stem cells, and research has shown that stem cells need to be alive to effectively offer anti-aging benefits. Dead stem cells do not do what they claim to do for the skin. It'll be several years before stem cell technology catches up with current product claims, but for now, the benefits don't justify the higher price tag. The average person does not want to comb through pages and pages of clinical research to uncover the truth when it comes to product ingredients, they just want a brand that they trust for a price they can afford. At glow essentials, we work to earn that trust. Here are three easy to follow tips to help you navigate the sometimes confusing world of skincare. 1. Keep it natural, keep it safe. Healthy skin is beautiful skin. So, what does your skin need to be beautiful? Chances are your skin would probably be better off without exposure to the long list of difficult to pronounce synthetic ingredients. Reading labels is important with skincare just as it is with food because what goes on the body will ultimately impact the health of the body, for good or bad. It's important we know what we're using and how it may impact our health. Botanically based skincare products are safe, effective and incredibly nourishing to the skin. As humans, we have a long standing history of using plants for food, beauty and medicine. For example, chamomile is anti-inflammatory, healing, soothing, and anti-microbial plant. In skincare applications, it has also has been shown to enhance product penetration, reduce healing time of burns, inhibit collagen breakdown (which results in wrinkles), and inhibit melanin synthesis, reducing hyperpigmentation (sun/age spots). It is soothing and nourishing and one of many botanical ingredients we know can benefit our skin. The skin is the largest organ of the body. It offers us protection against things in our external environment, it absorbs (pores), excretes (sweat), secretes (sebum, which is protective), regulates (temperature) and senses (touch). If we can care for it with highly nourishing"skincare superfoods" instead of "skincare junk foods", it would be in our best interest to do so. So, what are examples of skincare superfoods? Fatty acids are in every cell of our body and they help our cells retain moisture and stay plump and hydrated. We all know how important it is to consume Omegas for our overall health and brain function, but did you know that fatty acids are fantastic for our skin as well? Every seed contains oils, and these oils provide plants the energy they need to break through the soil and grow their first leaves. Most people who make the switch from synthetic to natural, plant based products, are surprised by how quickly they see and feel and improvement in their skin health and radiance. Glow Neroli Night Serum and Glow Exotic Sandalwood Serum are both fabulous examples of botanical skin serums made with a variety nourishing botanical oils having anti-aging benefits. Anti-oxidants protect skin by limiting the production of free radicals, which can damage skin cells. 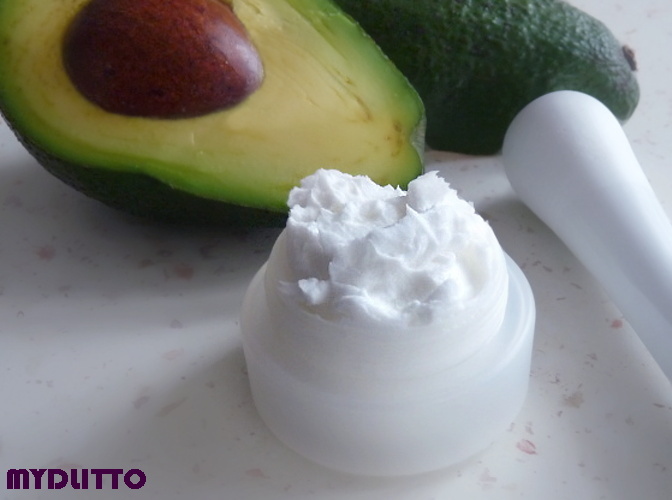 Antioxidants in skin care products can do a lot for the health and appearance of your skin. They reduce inflammation, improve circulation, even skin tone, firm skin, reduce wrinkles, help skin look more radiant, and offer repairing benefits from sun damage. Just like a peeled apple starts to get brown spots when it sits on the counter for too long, we also exhibit signs of oxidation. The more powerful the antioxidant, the more support our skin has to effectively overcome the effects of environmental stressors, uv damage and the effects of time. Plants do this very well in their natural environments as a way of protecting themselves from harsh environments, and at glow essentials, we like to use a lot of botanical ingredients in our products. We know that the chemical constituents of these plants benefit us in a myriad of ways. 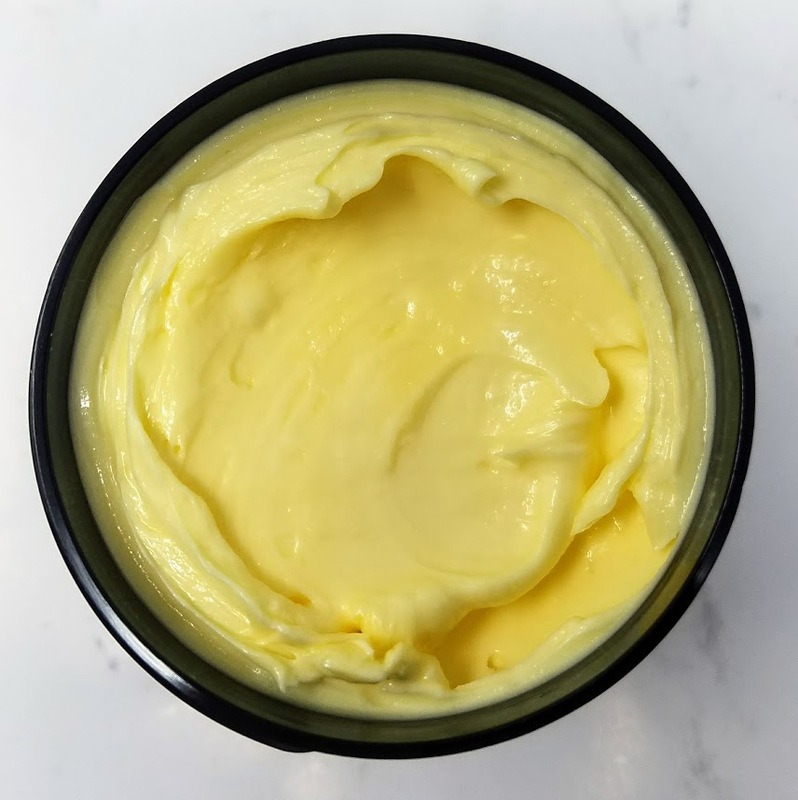 Cosmetic companies spend a lot of time and money trying to isolate a single constituent from a plant just so they can patent it and use it in their products, but usually nature works best in balance, so we prefer a more balanced approach to skincare. 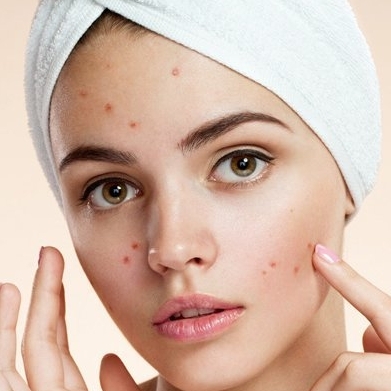 Assaulting skin with harsh chemical peels, exfoliants, acids, launching an attack on acne, aggressively fighting our skin in an effort to urgently achieve some idea of the perfect complexion is really not a very balanced approach. In reality, any aggressive approach is going to create imbalance. We may not like it when our skin breaks out, but many acne treatments are too harsh to restore balance to clearly imbalanced skin. 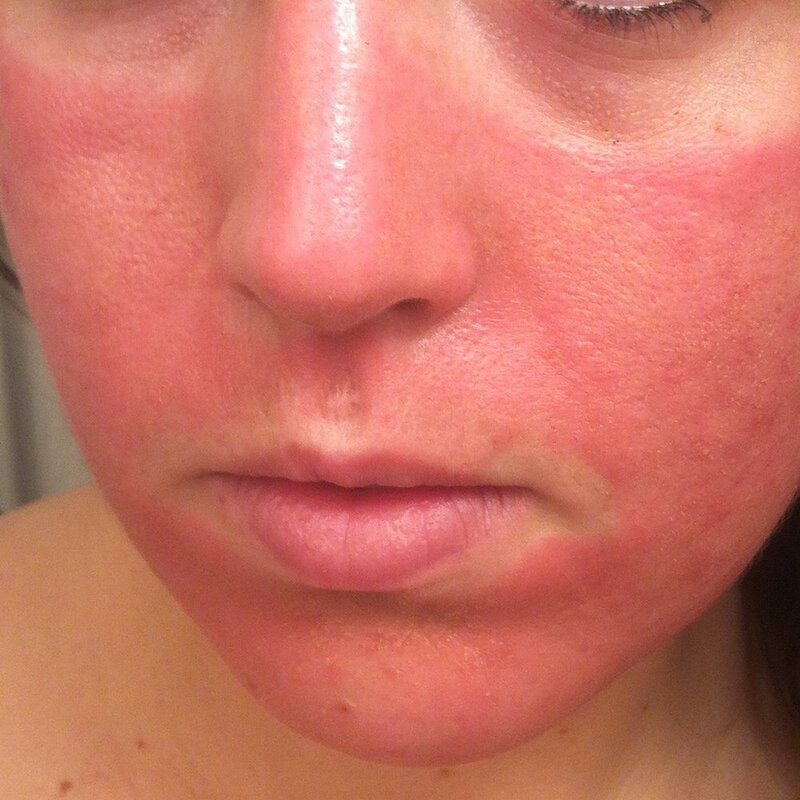 What we end up with is red, inflamed, irritated, rough, peeling, flaky, spotted skin that is sensitive to everything. This is the opposite of what we are trying to achieve. Caring for skin is giving it what it needs to heal,internally and externally. Our Clear Day Skincare Line is designed to do just that. And for those who are looking for extra support, our Clear Day Toner Plus is fantastic for clearing breakouts and balancing skin. Your skin barrier is your first line of defense. The outer layer of skin, called the stratum corneum, separates you from the outside world. If this barrier gets compromised, a whole host of issues can occur. The skin barrier holds high levels of ceramides (a mix of fatty acids & skin cells) that protect the health of the skin. This keeps bacteria and allergens out and balances moisture levels. When the skin barrier is compromised, skin tends to become dry, inflammed and easily irritated. Such is the case with eczema and psoriasis, which can often be frustrating to treat. Acne, sensitive skin, dry,dehydrated skin, or scaly skin, and rashes, are all examples of a damaged skin barrier that is in need of repair. Restoring the skin barrier topically with protective and nourishing fatty acids such as GLA (a fatty acid present in Borage, Evening Primrose and Black Currant Seed Oils) is an effective place to start. The goal is to achieve a healthy balance by avoiding exposure to irritants while nourishing the skin with hydrating and calming ingredients. As consumers are becoming more informed of the dangers of slathering their skin in synthetic chemical ingredients, they are seeking out safe and effective skincare products that help them achieve their skincare goals. At glow essentials, we have a variety of holistic skincare products that have been created to deliver nourishing, effective botanical ingredients into the skin. In addition to our product line, we offer customization services for individuals looking for a personalized approach to skincare, so please contact us if that is something you'd like to try.